PLine, a class to draw … lines! It might seems stupid, but drawing lines is no the default purpose of a game engine. Drawing a line that connect 2 objects for instance is painfull to do with a parallelepiped, especially when you need its thickness to stay constant! The class PLine is there to help. 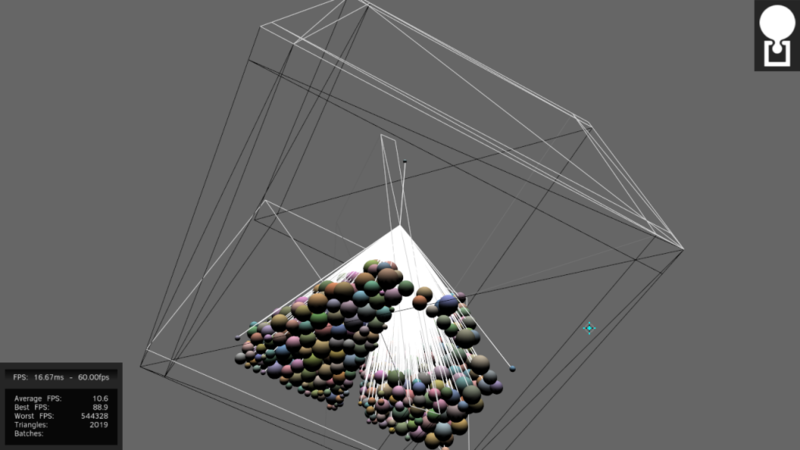 You define once the number of vertices it contains, and you can modify their position at each draw.